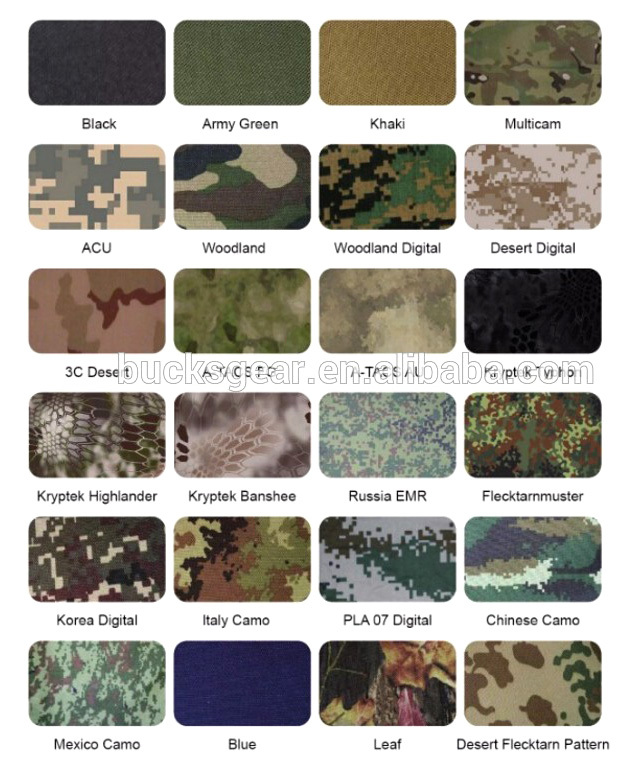 Outdoors, tactical sports, hiking, climbing, etc. 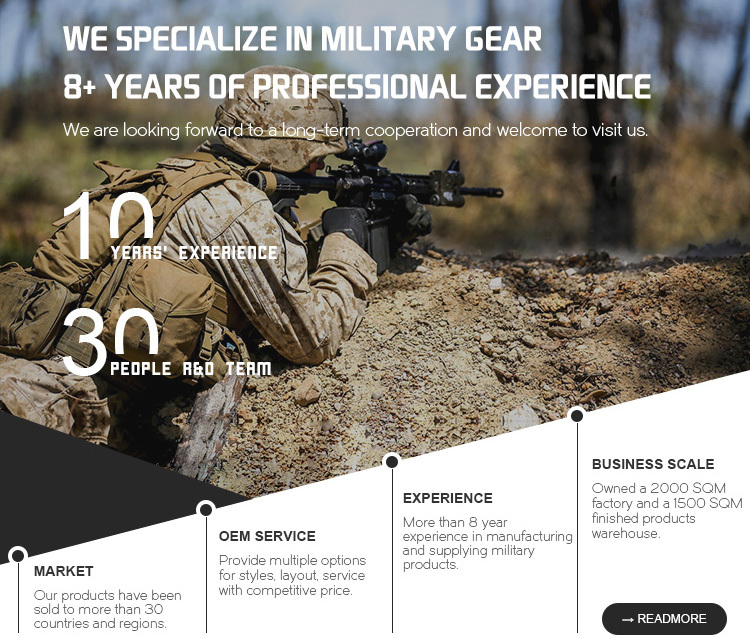 Contact us to get free samples !! 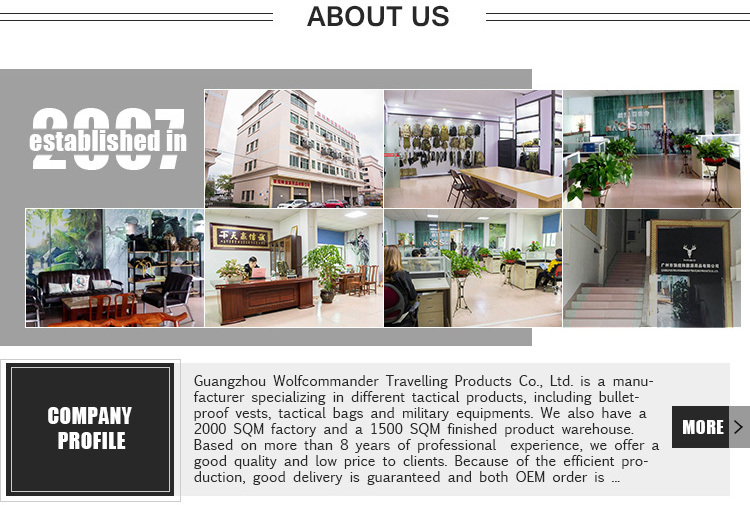 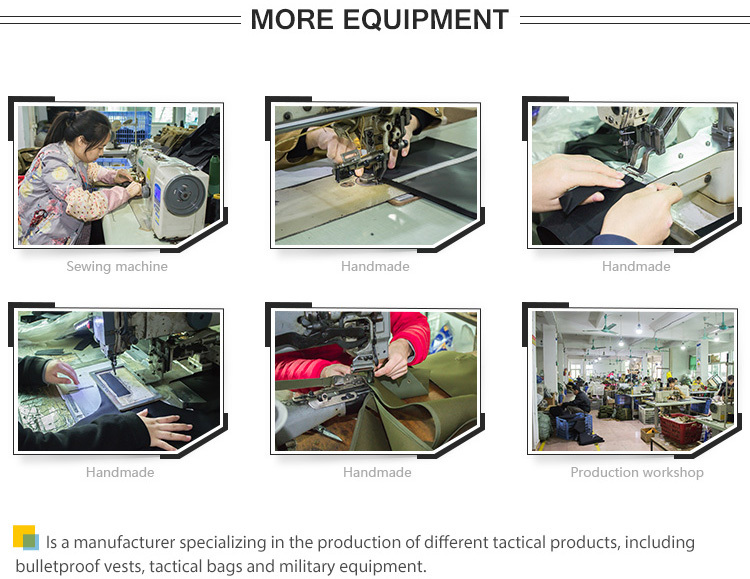 Guangzhou Wolfcommander Traveling Products Co., Ltd.